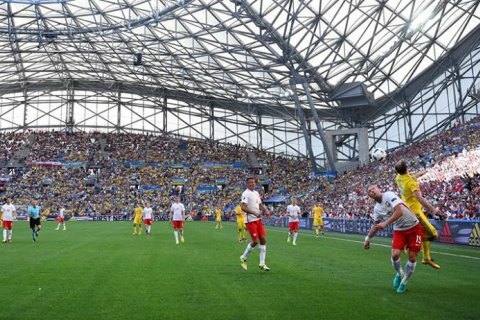 Ukrainian President Petro Poroshenko, who attended the last match of the national football team at Euro-2016, has said that he was expecting the Ukrainian team to defeat Poland. "I was expecting a victory. Only fans have been 100% committed today," Poroshenko said on Facebook. He also wished "our friends from Poland" success in the next stages of Euro-2016.